I don't like SUVs. I don't like the compromises that come with choosing one over a wagon or a proper off-roader, and I don't like their size. 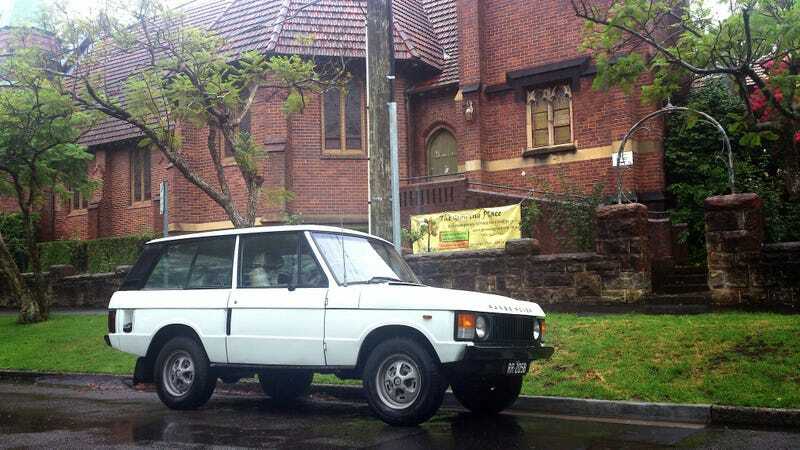 However, I do like the classic Range Rover very-very much indeed, so there's always an exception. Yes, King Khalid's falcon-hunting monster wagon was awesome. So was the Bentley Dominator, if you were into secret cars. But what do you think is the all-time classic best SUV?